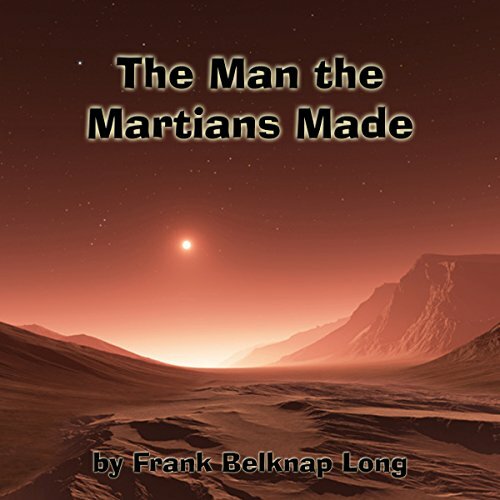 Showing results by author "Frank Long"
In this fascinating sci-fi story, the Martians are an ancient and elusive race. Earth colonists seldom see them during their daily routines, but they often hear them whispering in their minds. Then, one night, there is a brutal murder in the camp. Could the Martians finally be showing themselves? 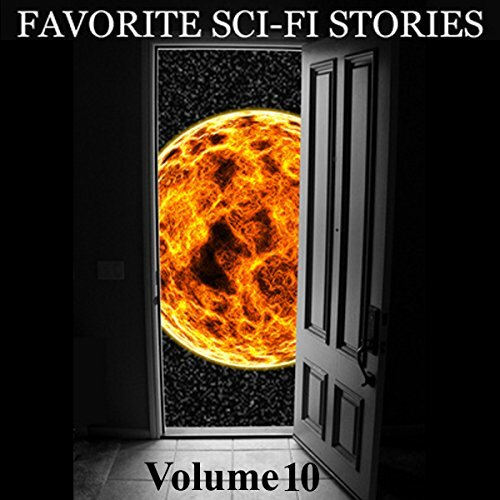 The story features great descriptions and characterizations along with a puzzling plot. Before Gene Roddenberry and George Lucas, the pulp-science-fiction writers of the 1950s and 1960s were writing some of the hippest genre literature of the era. 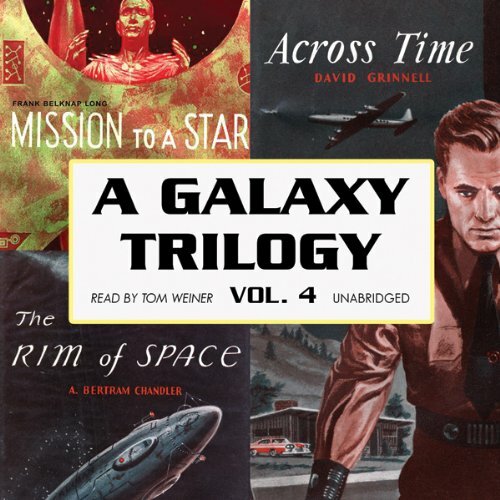 Listen to three more stories from the pioneers of the early days of pulp science fiction in this final volume of the Galaxy Trilogy series. 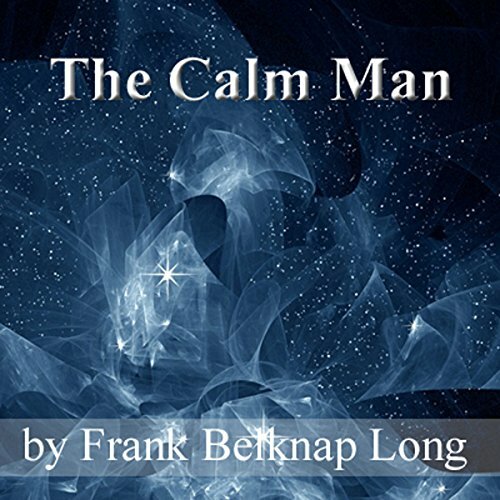 The Calm Man is one of his best known stories. In it a plain girl meets a quiet man who asks her to be his wife. The birth of their first child, a son, delights her and pleases him. Eight years later she finally learns who he really is, why he is always so emotionless and why their son was so unlike other children.